Hunter’s WorldWide Group offers on and off-site facility consulting. Our staff will assist you by working with you via the phone and internet. We also offer on-site facility consultations, traveling to your location to help in selecting the proper site location. 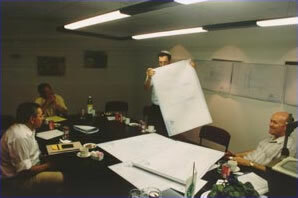 Also, we have a full staff of experts available to come to your site to evaluate your facility. Our staff will provide a full written report with recommendations on how to improve efficiency and profitability.